FIBARO Starter kit is the simplest and easiest way to get started with home automation. The five intelligent devices, controlled by FIBARO Home Center Lite controller, work out-of-the-box and introduce a smarter way to take control of your home. Want to turn off the lights when you leave the room? Want to monitor your home activity while you're away? Or, want to get an instant notification in case of unexpected events like fire or water leakage? FIBARO starter kit helps you put the right foot forward in your home automation adventure. 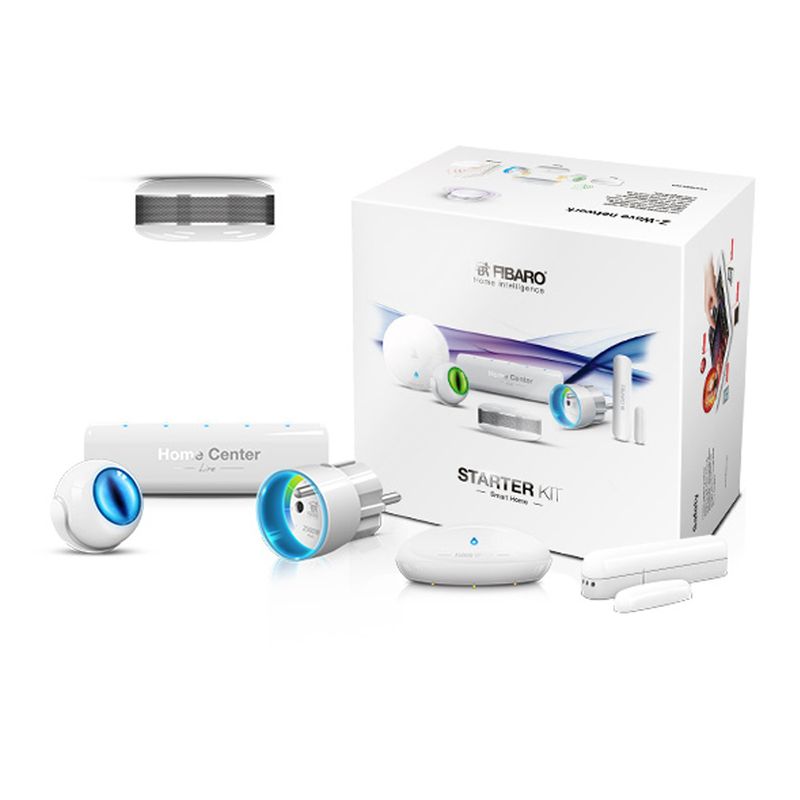 FIBARO starter kit comes bundled with four sensors, one smart plug and one Z-Wave controller. The four sensors: FIBARO Flood sensor, FIBARO Motion sensor, FIBARO Smoke sensor, and FIBARO Door and Window sensor track all the important activities in your home and lets you take the right action. The FIBARO Smart Wall Plug allows you to take remote control of connected appliances and monitor their power consumption. Controlling your home automation system gets even simpler with FIBARO App that's available for iOS and Android devices. 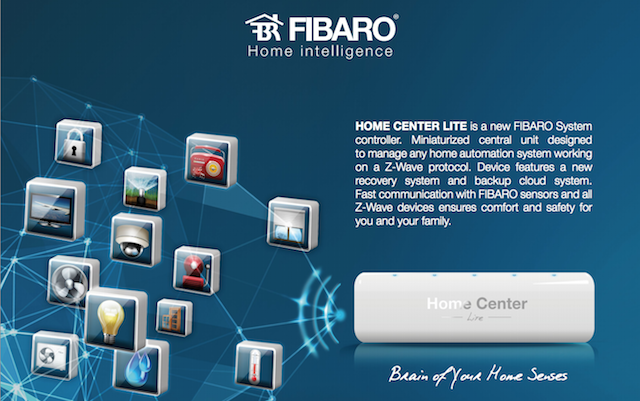 FIBARO Home Center Lite is the a smart and compact Z-Wave controller that manages the communication between your FIBARO Sensors and Z-Wave devices. It connects with your router to provide remote accessibility to your home automation system through Internet connected devices like smartphones or tablets. 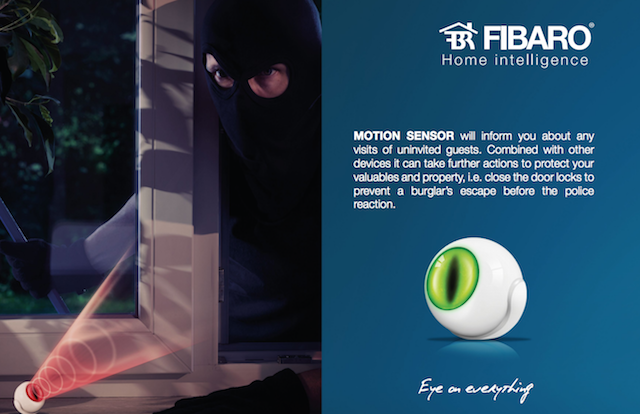 FIBARO Motion sensor takes you home automation network to the next level by detecting intruder movements and notifying the controller. The sensor can either be used to protect your home or it can even be used to make your home energy efficient by configuring the lights to automatically turn off when you leave the room. 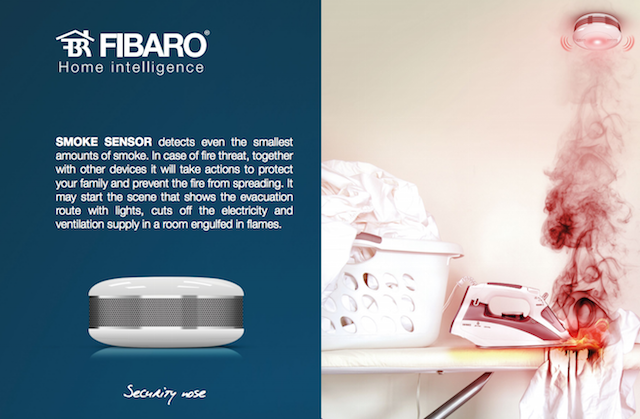 FIBARO Smoke sensor monitors Carbon Monoxide and Carbon Dioxide levels in air and sends signals to FIBARO controller when they reach above a certain level. It can be used to protect your home from unexpected events like fire, and take instant action to mitigate the damage. 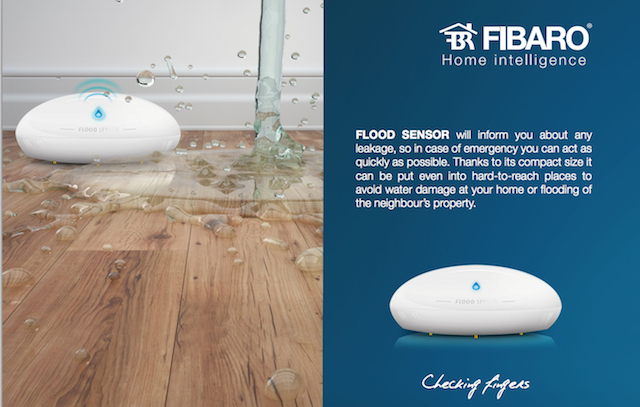 FIBARO Flood sensor can be installed in your basement or under the sink to get instant notifications in case of water leakage. The sensor sends you instant alerts, allowing you to take proactive action before further damage occurs. 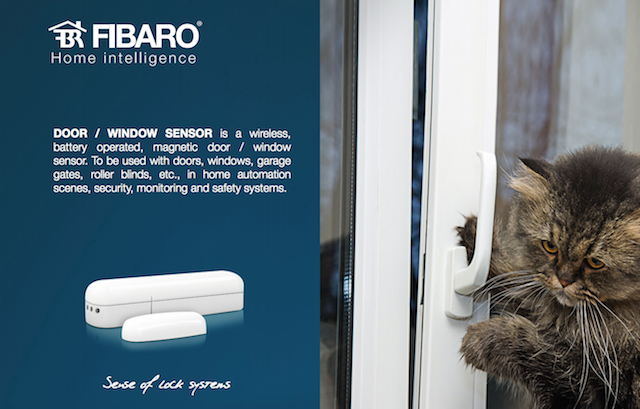 FIBARO Door and Window sensor notifies your Z-wave controller on opening/closing movements of your home's doors and windows, and helps you keep your home safe. The sensor can be configured with the controller to trigger customized events, like, sending an email or turning on the lights, whenever an intrusion is detected. 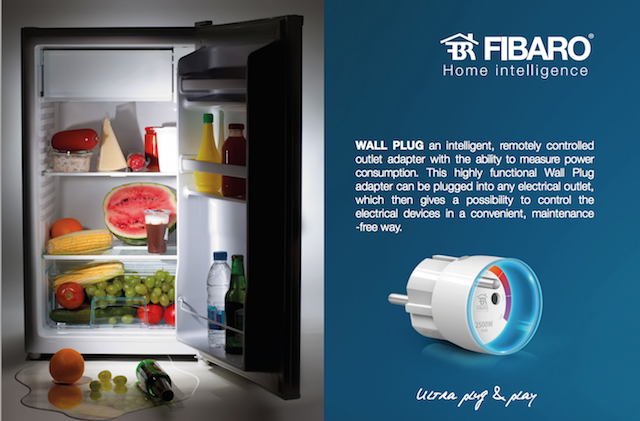 FIBARO Smart Wall Plug can potentially turn any electronic appliance into a Z-wave controllable device, allowing you to control its state (On/Off) and measure its power consumption through Fibaro smart controller.